Lund University was founded in 1666 and for a number of years has been ranked among the world’s top 100 universities. The University has 41 000 students and 7 500 staff. 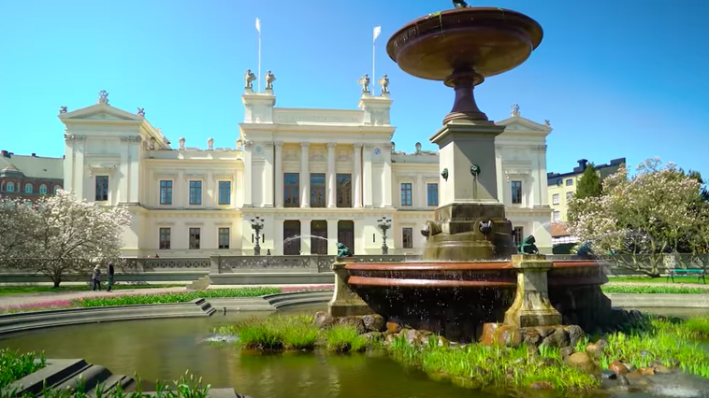 Lund University is one of Europe's leading academic institutions, combining centuries of tradition with dynamic development and innovation. Areas of education and research include technology, science, law, social sciences, economics, medicine, the humanities, theology and the performing arts. The University is an international workplace with over 50 different languages represented. English is widely spoken in Sweden and many jobs are advertised in English. Being able to speak Swedish is not necessarily a prerequisite. Lund University seeks to be a world-class university that works to understand, explain and improve our world and the human condition. The University is ranked as one of the top 100 in the world. We tackle complex problems and global challenges and work to ensure that knowledge and innovations benefit society. We provide education and research in engineering, science, law, social sciences, economics and management, medicine, humanities, theology, fine art, music and drama. 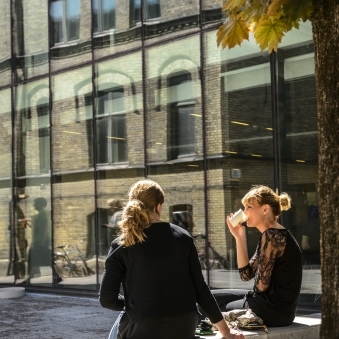 Our 47 000 students and 6 800 employees are based at our campuses in Lund, Malmö and Helsingborg. The University has a turnover of around EUR 700 million (or USD 900 million), of which two thirds is in research and one third in education. We are an international university with global recruitment. We cooperate with 680 partner universities in over 50 countries and are the only Swedish university to be a member of the strong international networks LERU (the League of European Research Universities) and Universitas 21. 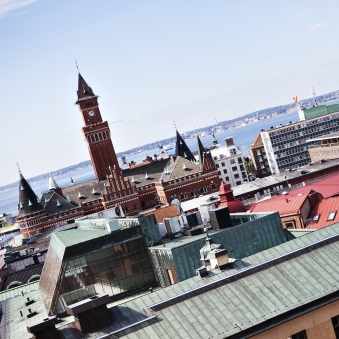 Campus Helsingborg’s profile is at once broad and specialised. On the one hand, it is home to education and research in traditional and vast subject areas – such as social work and engineering. On the other hand, research in new, emerging academic fileds thrives here – such as service management, fashion studies and strategic communication.